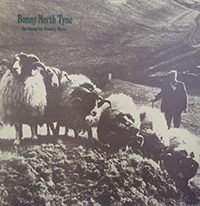 Bonny North Tyne is a splendid collection of Northumbrian Country Music played by John Armstrong fiddle, Billy Atkinson mouth organ, Billy Conran whistle, George Hepple fiddle, Joe Hutton small-pipes and Donald Ridley accordeon. 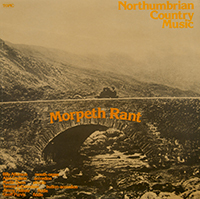 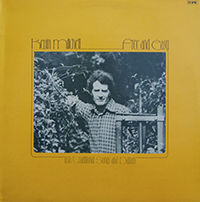 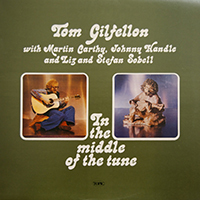 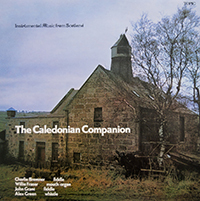 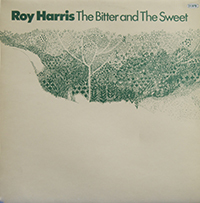 These recordings were made in Northumberland by Tony Engle and Tony Wilson in the early 1970s. 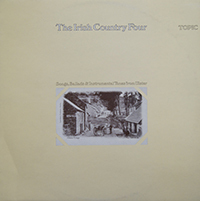 The IRISH COUNTRY FOUR from Belfast had a wonderfully original take on traditional repertoire from Ulster. 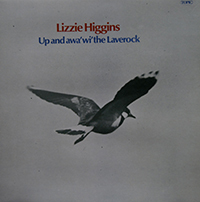 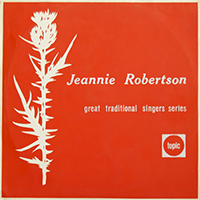 Their sole recording was reviewed at the timeÂ as ‘an excellent records… they sing the songs and play the tunes of their homeland with an involvement that is quick to rub off on the listener. 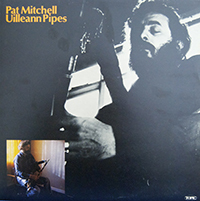 The several strands that make up Pat Mitchellâ€™s piping are none of them especially unusual, but cumulatively interesting in the way they reveal how Patâ€™s music has evolved without what has always been held to be the massive benefit of an immediate environment in which traditional music is alive and esteemed. 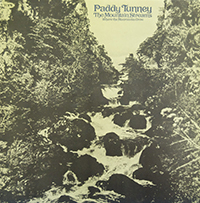 Pat, like many other people who might be classed as urban, twentieth century – some would say, disinherited – has gone looking for his music, and itâ€™s important to document his case for an understanding of how such a person fares, and for some insight into the state of traditional music in Ireland today. 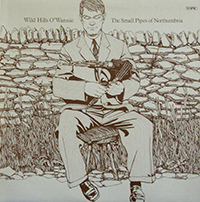 Kevin Mitchell one of the finest singers of song from North Ulster was born in the city of Derry 36 years ago. 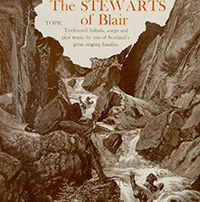 In 1969 he settled in Glasgow where he worked as an industrial painter, and is married, with two children. 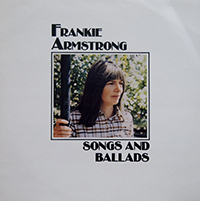 When asked to describe his singing voice, words like distinctive, personal style, lyrical and even beautiful come to mind, but none of them are enough. 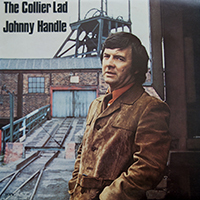 One thing is certain, if you ever hear him singing you will remember it. 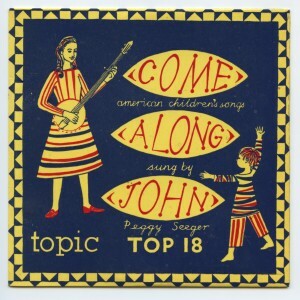 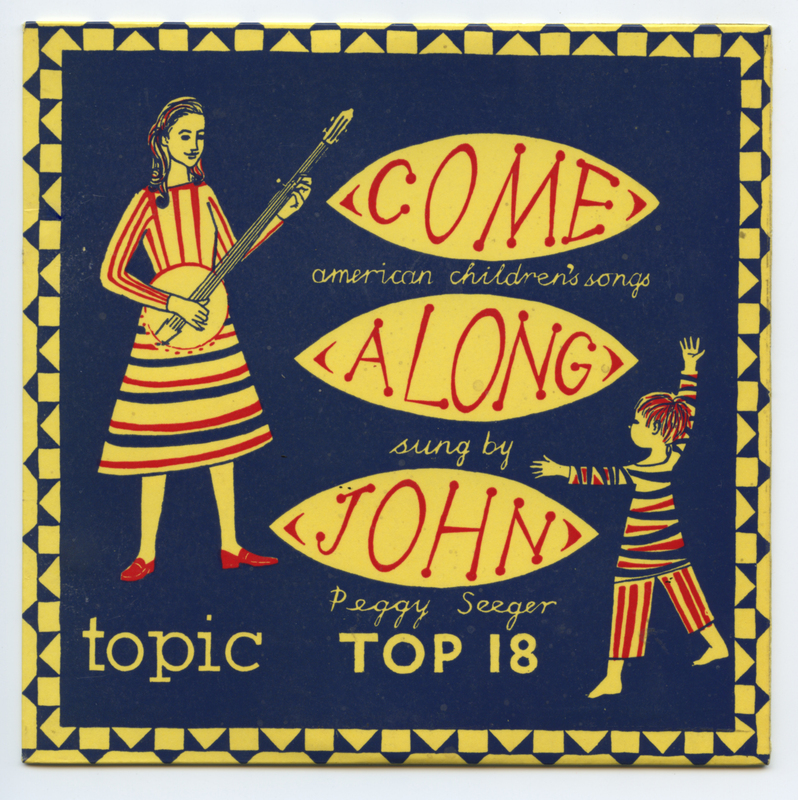 Peggy Seeger performs eight songs for children from the American tradition, accompanied by her sisters Penny and Barbara. 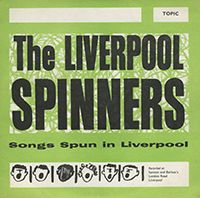 First released in 1958. 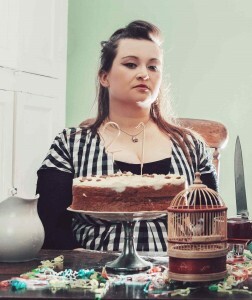 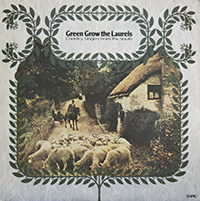 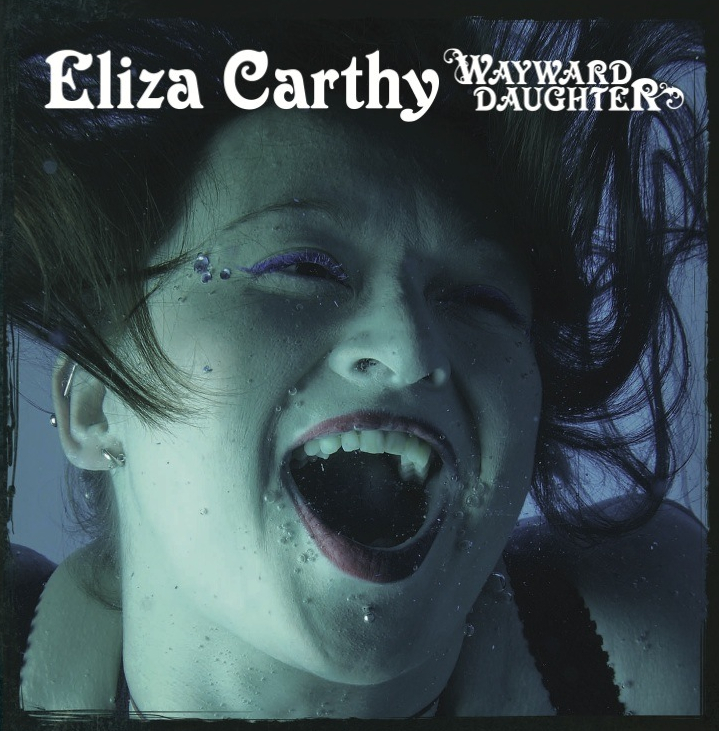 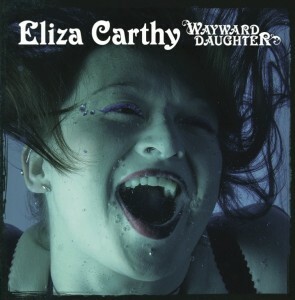 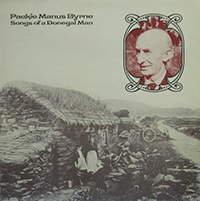 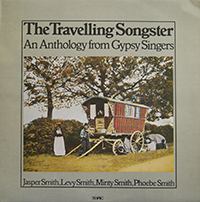 An anthology from Gypsy singers recorded in Southern England by Mike Yates. 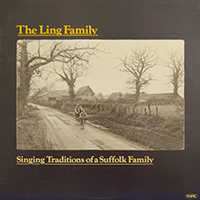 Music of English travellers, ranging from broadside ballads to mouth-organ tunes, and including examples of the gypsy mouth-music called ‘tuning’ – all performed by members of the great Smith clan, from Surrey, Kent and Suffolk. 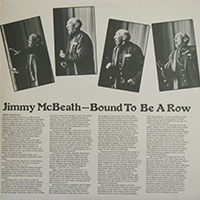 One of Scotland’s best known traditional singers, a former farm servant and traveller from Banffshire, the late Jimmy McBeath sang bothy ballads and other songs in a direct and authoritative style.